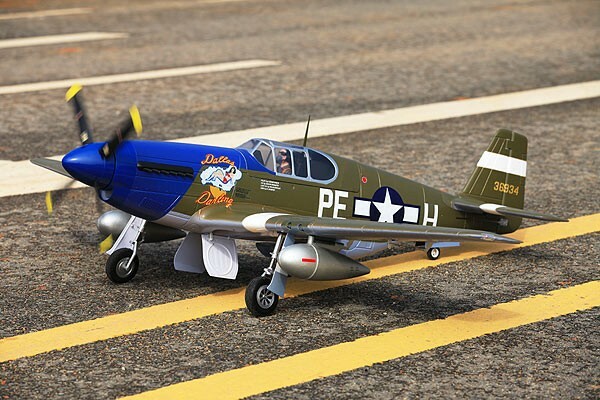 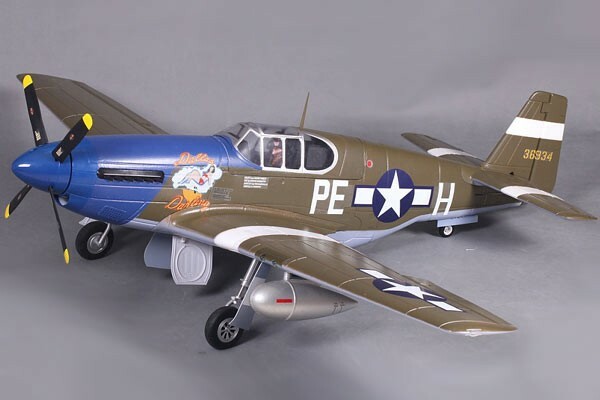 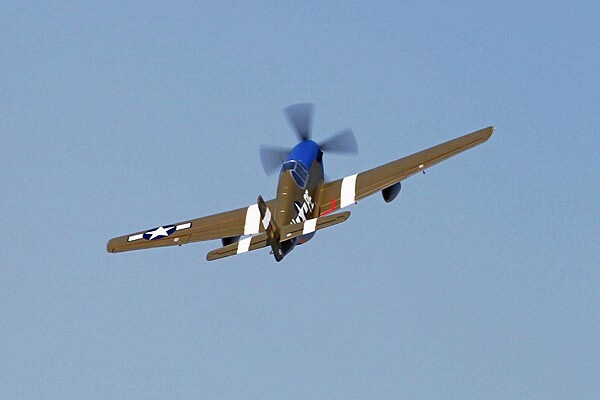 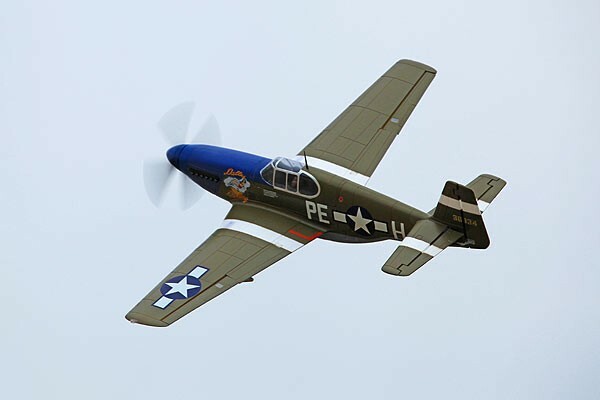 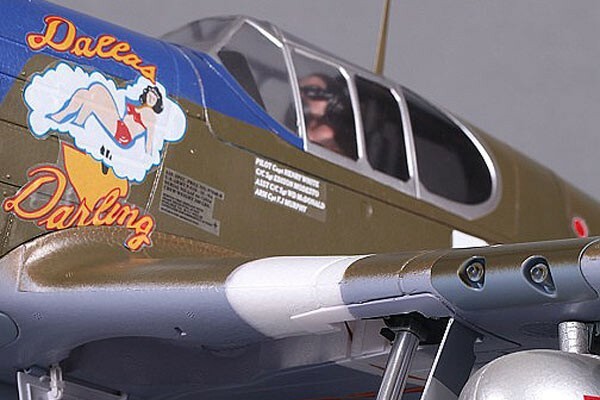 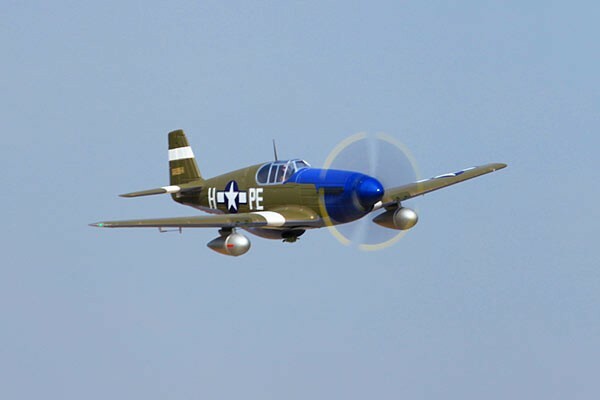 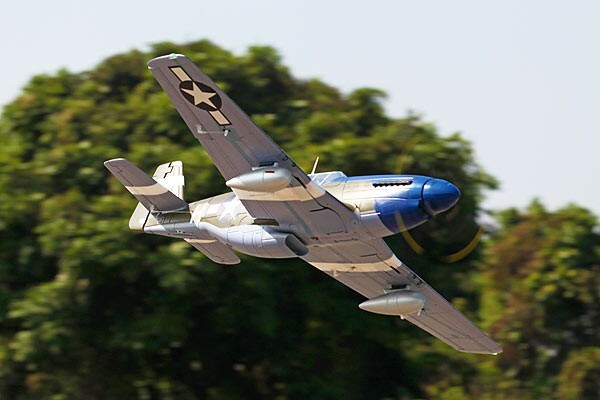 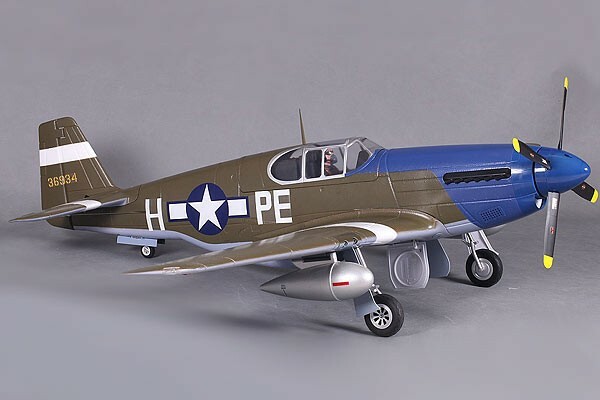 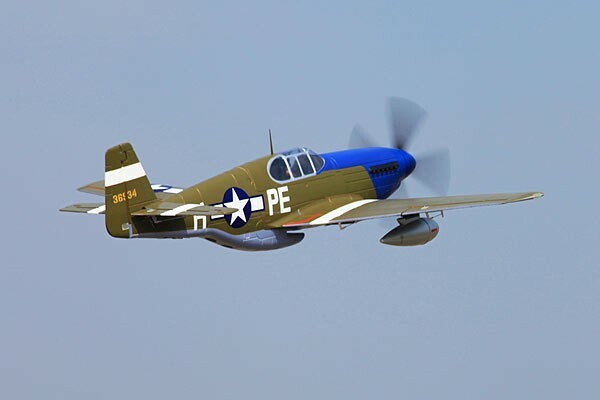 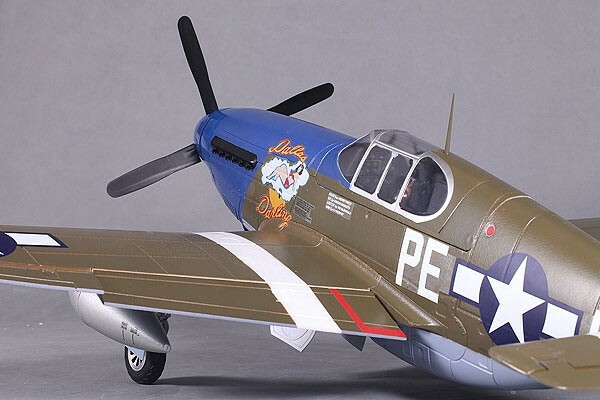 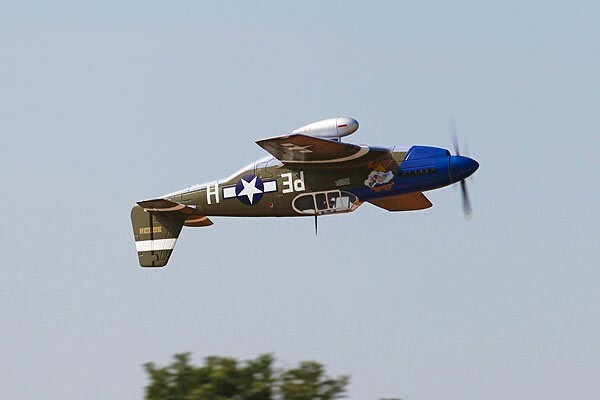 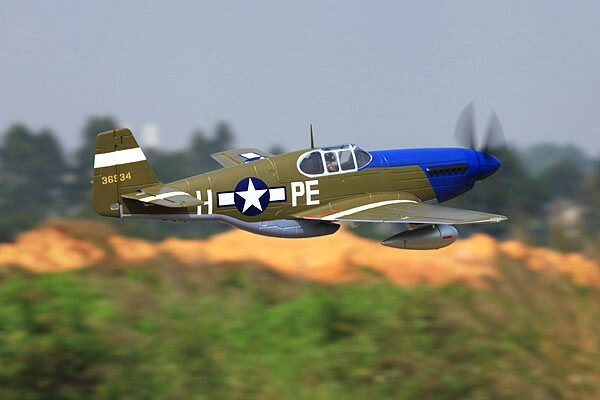 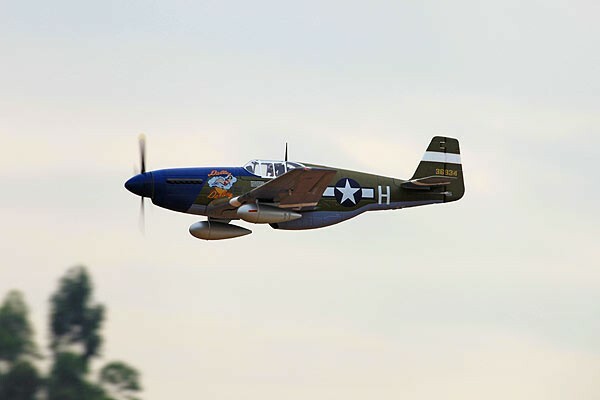 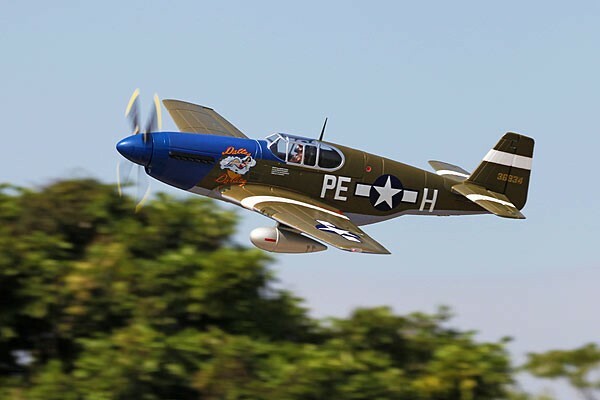 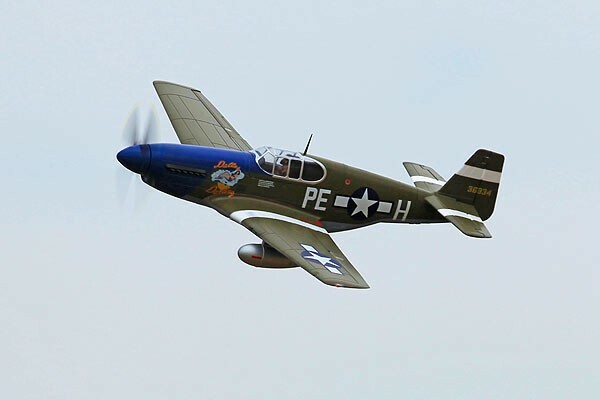 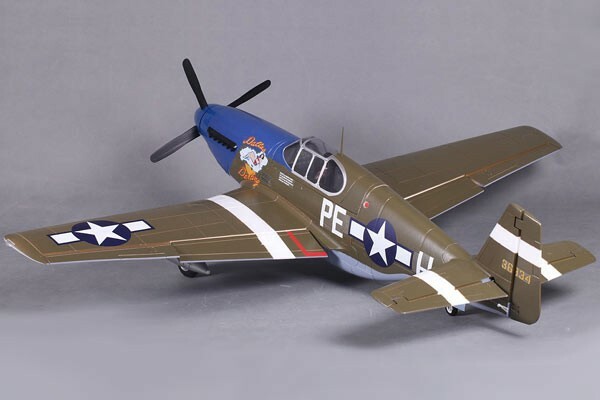 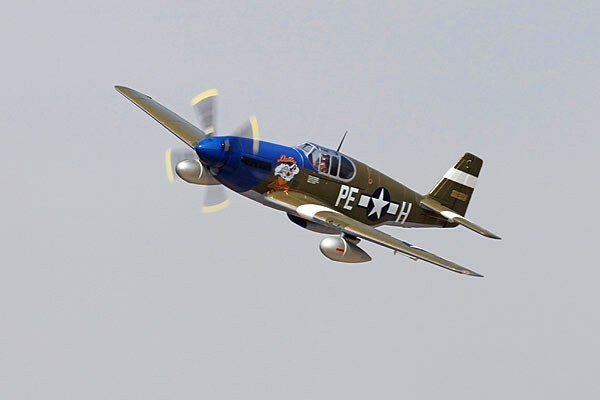 FMS team is the first to offer the P-51-B. 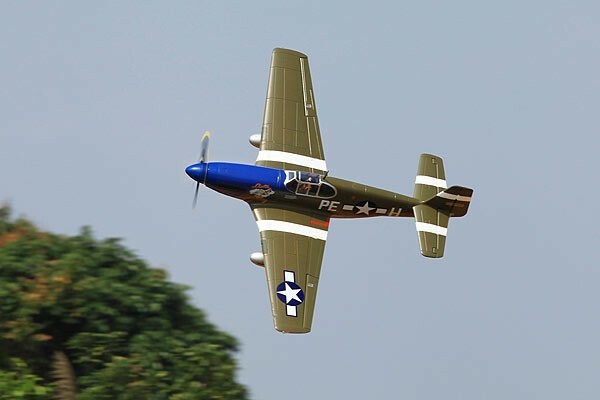 This is the first P51-B version available in the market made from EPO foam. 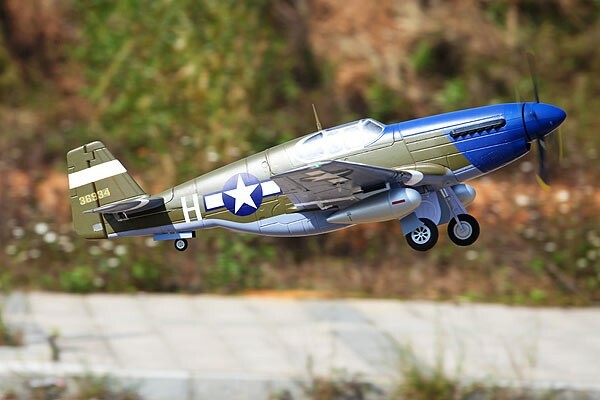 Every detail has been pushed to the limits with features like scale speed full function flaps, and electric retracts. 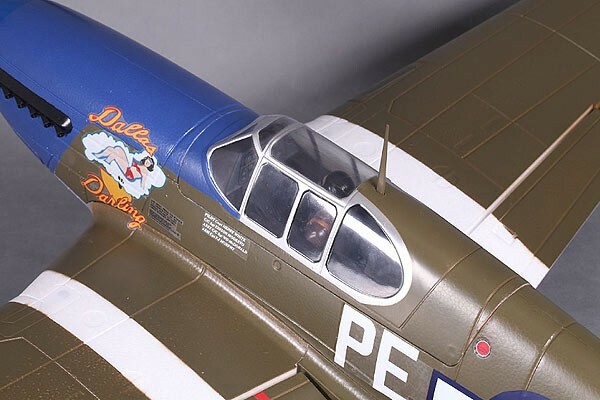 You can push the scale realism even further by applying the maintenance markings. 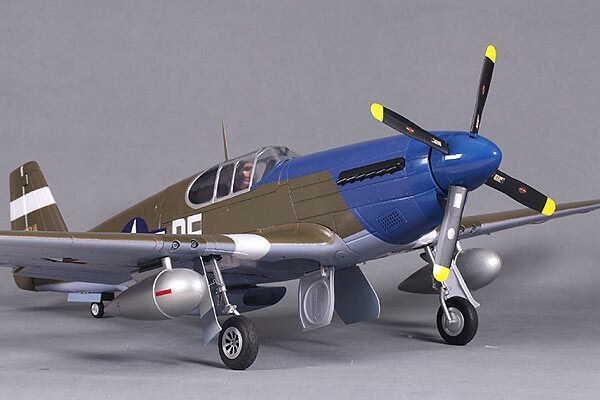 New stronger propellers, new scale pilot figure, new detachable fuel tanks, new motor mount construction, new fuselage construciton.